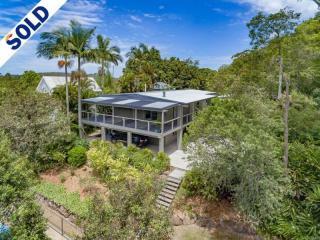 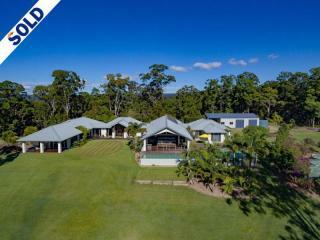 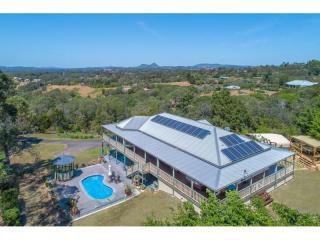 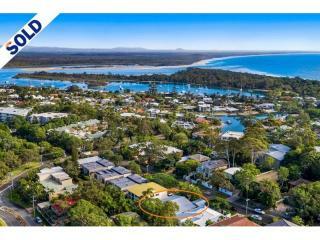 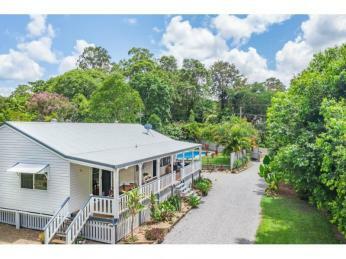 Kess Prior embodies all you require in a professional real estate consultant and is consistently a top performer at independently owned and operated Hinternoosa. 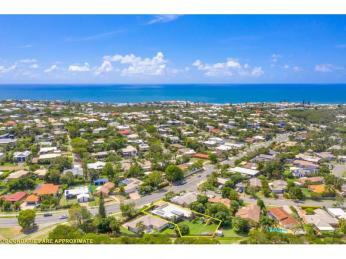 Relishing her role and with the invaluable backup of personal secretary Heather, she works on the premise that attention to detail and a focus on client requirements are paramount to a successful outcome in any Real Estate transaction. 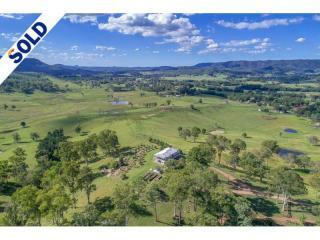 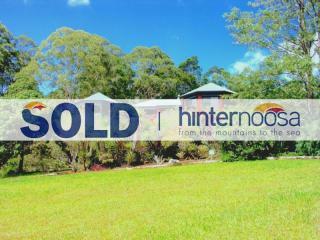 Feet firmly planted in the Noosa Hinterland and a can-do attitude courtesy of a childhood in the Darling Downs food bowl of south-east Queensland, Kess has honed her skills over several years in the Hinterland town of Cooroy and surrounding areas as part of a team of dedicated agents willing to go the extra mile in the best interests of their clients. 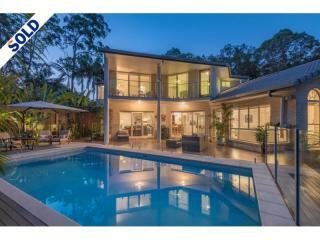 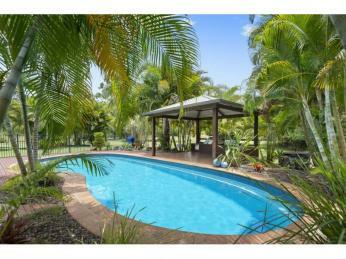 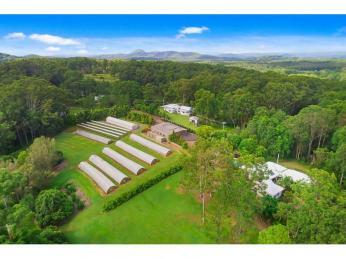 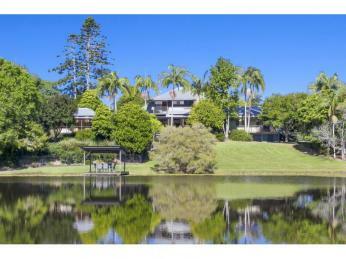 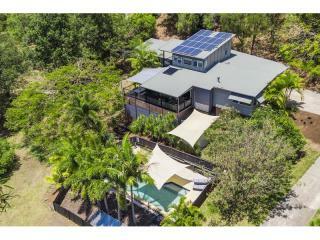 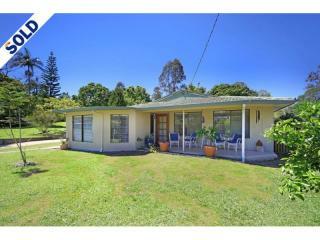 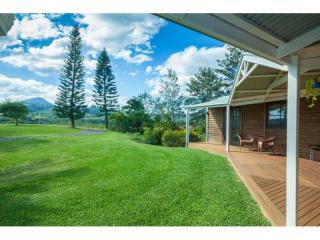 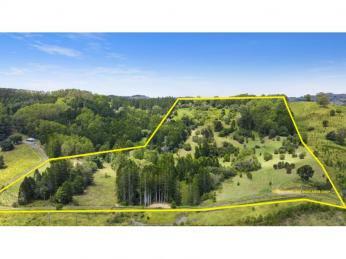 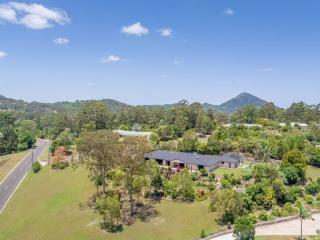 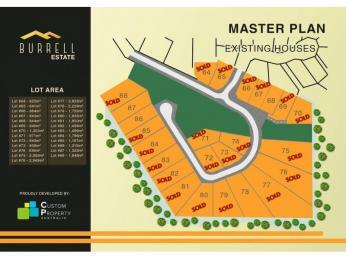 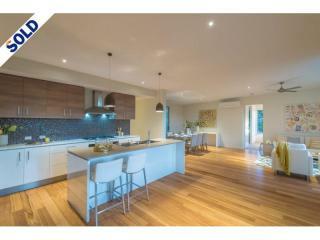 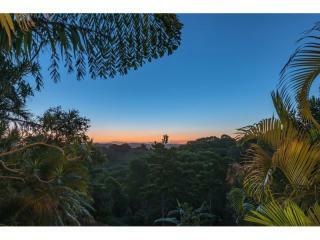 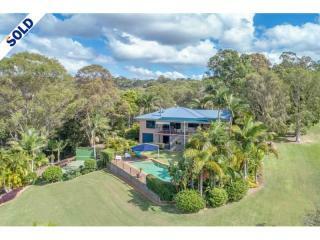 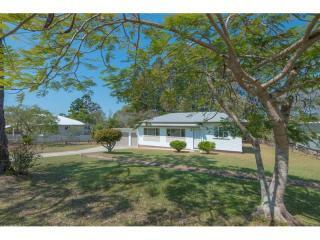 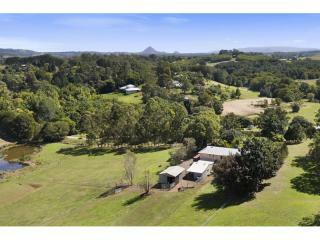 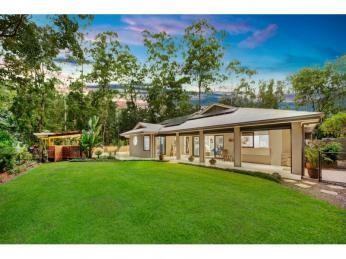 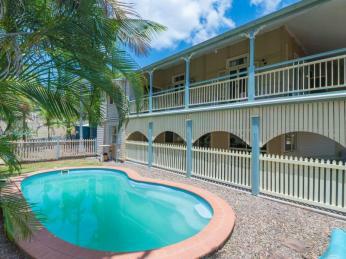 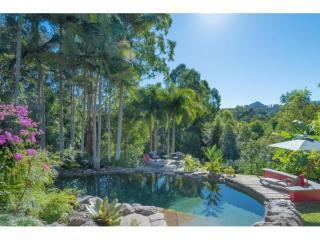 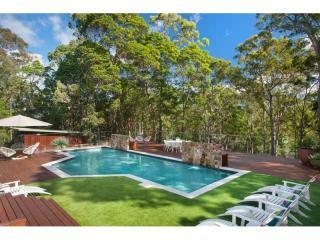 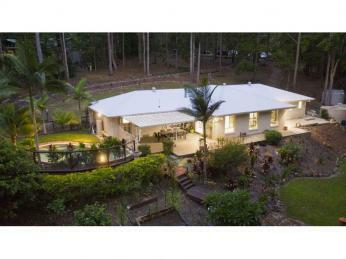 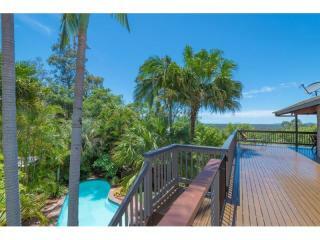 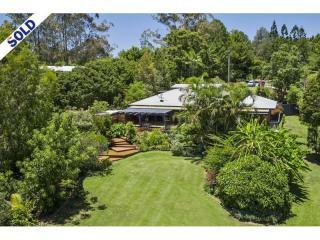 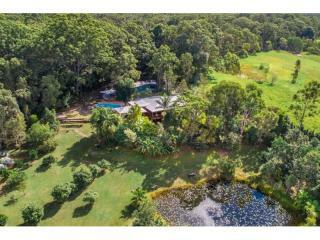 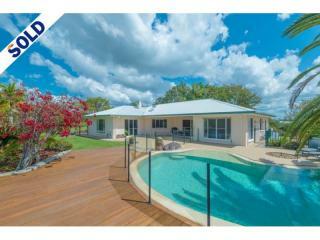 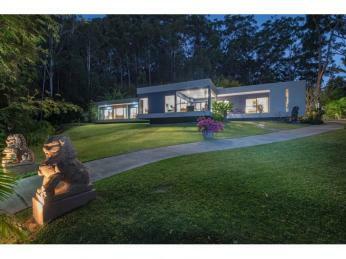 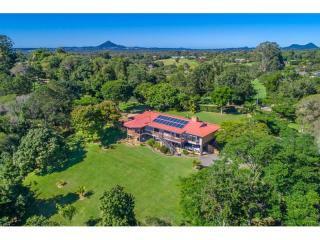 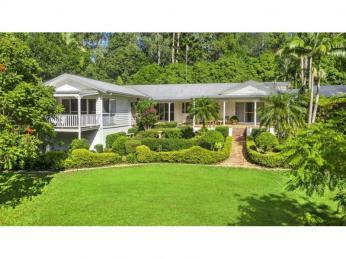 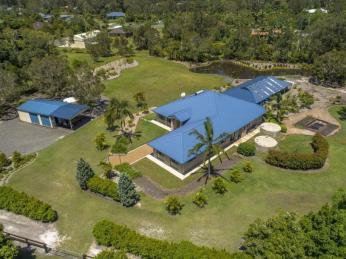 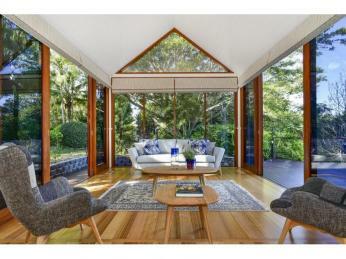 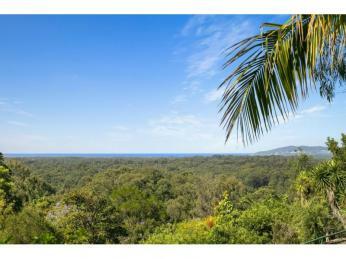 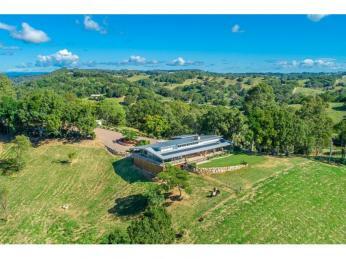 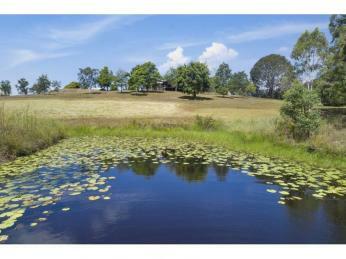 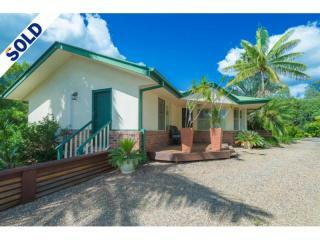 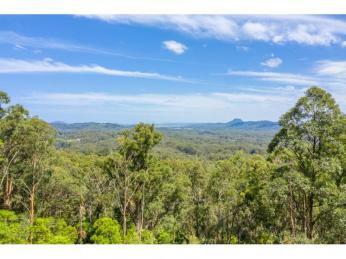 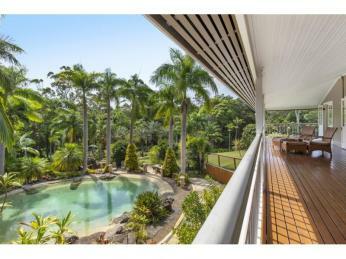 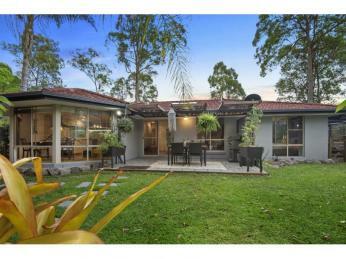 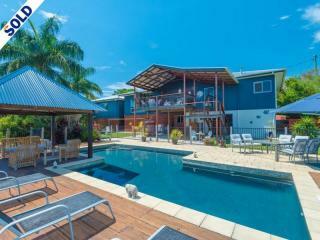 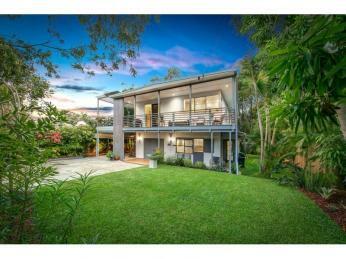 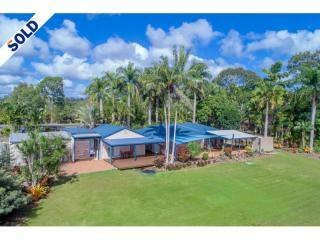 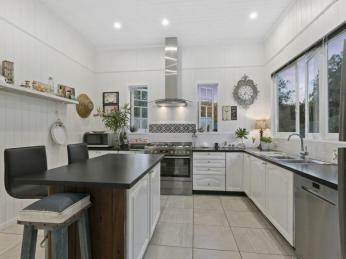 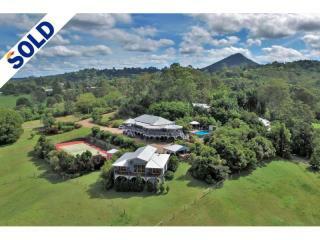 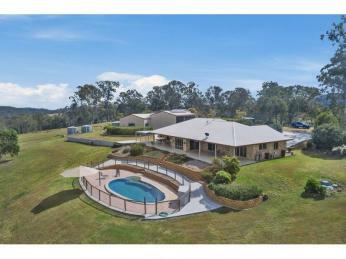 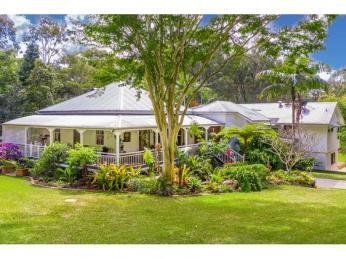 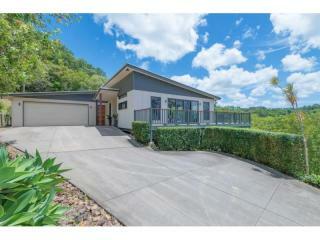 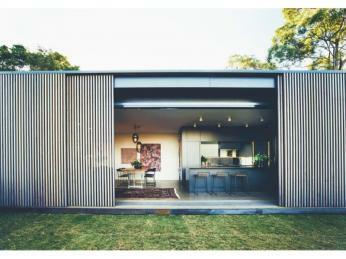 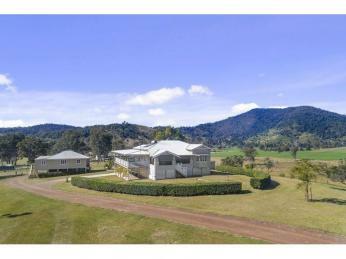 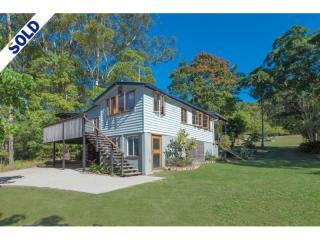 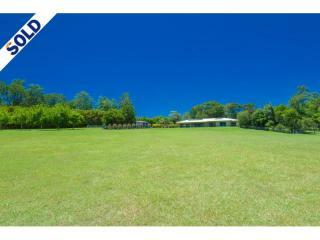 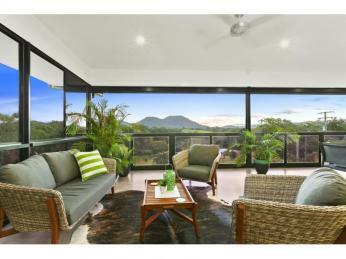 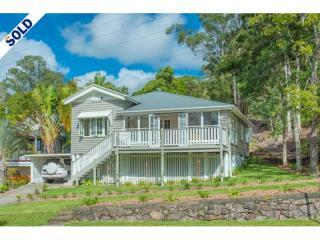 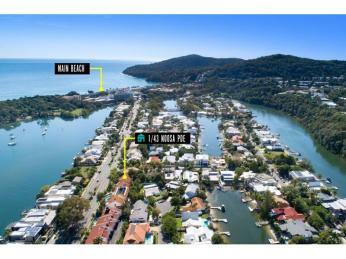 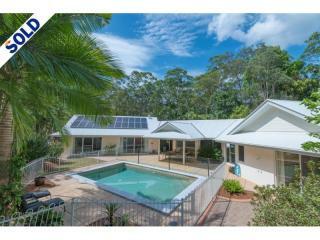 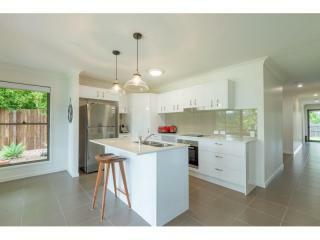 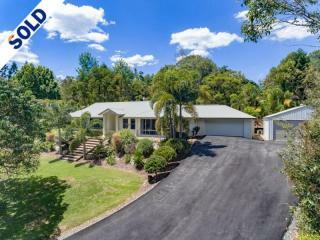 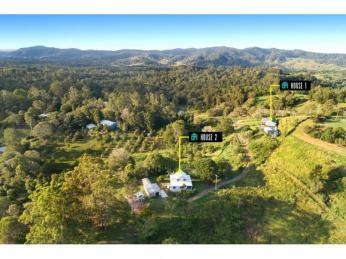 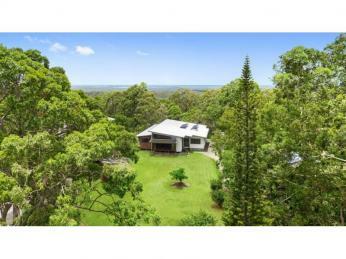 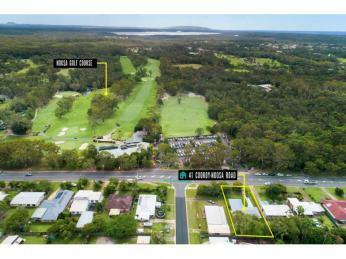 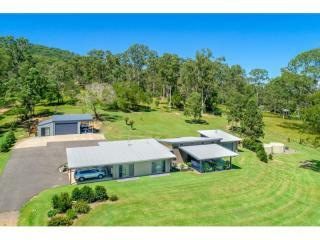 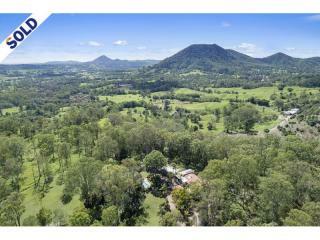 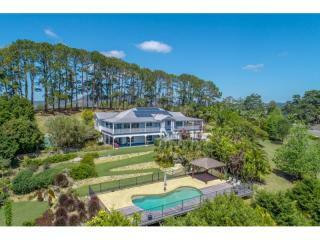 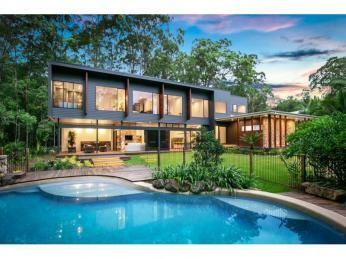 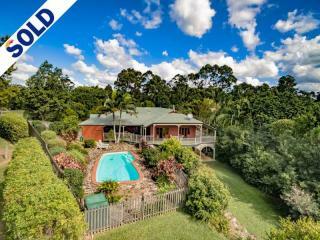 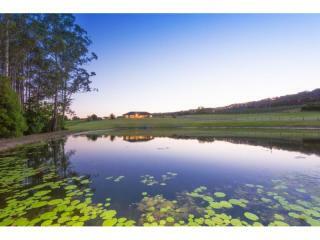 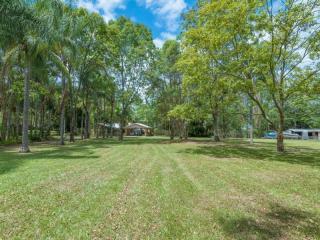 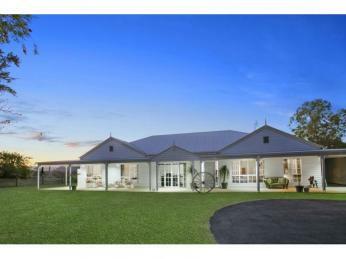 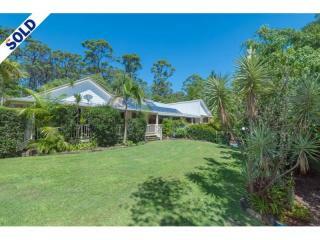 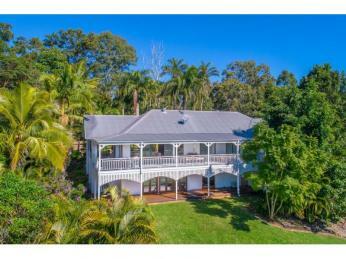 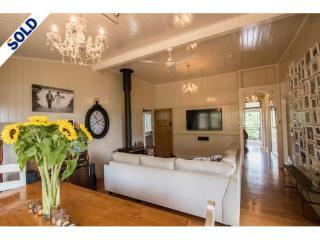 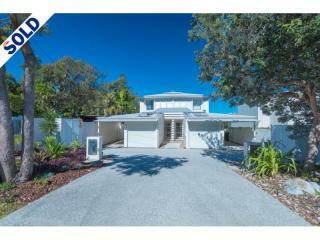 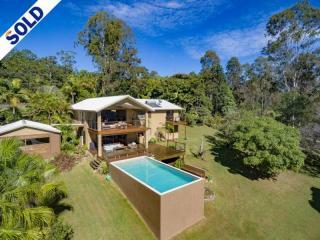 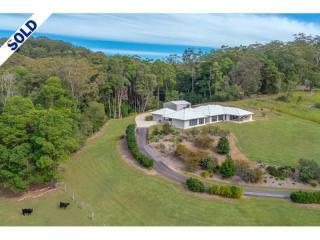 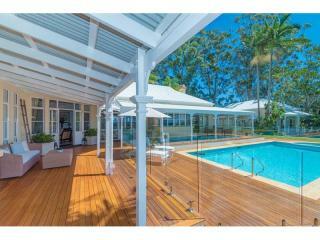 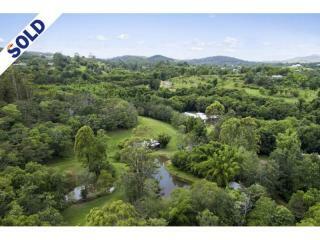 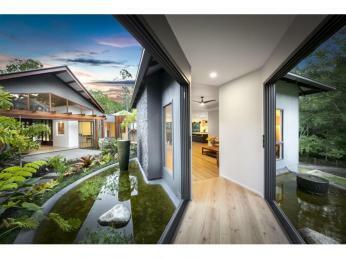 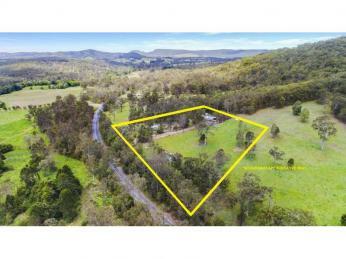 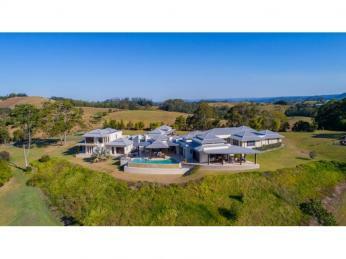 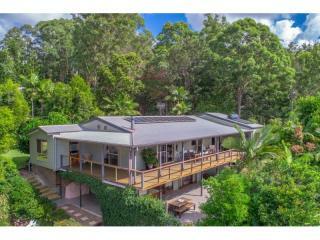 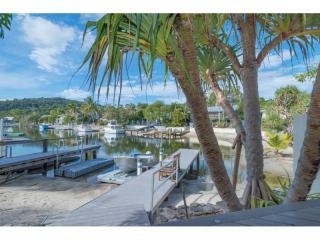 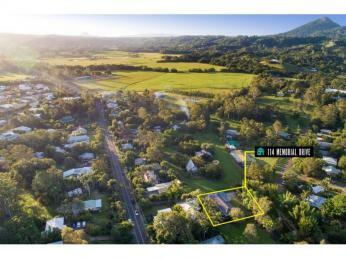 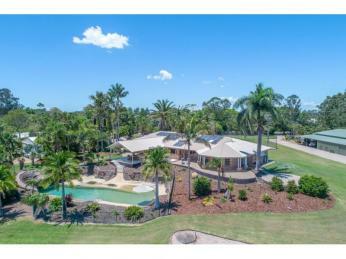 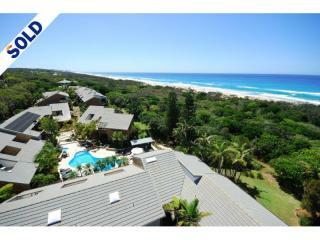 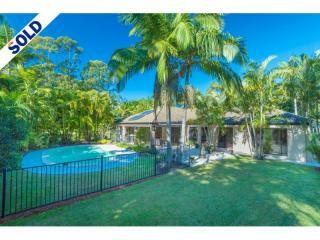 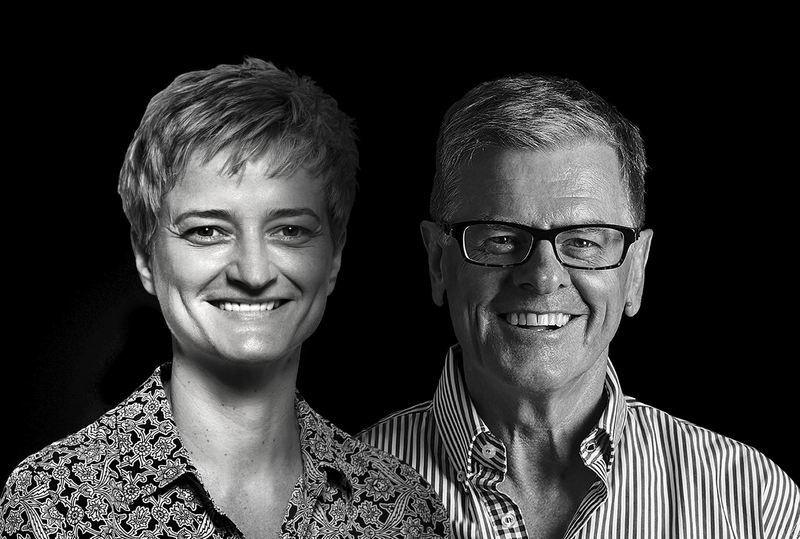 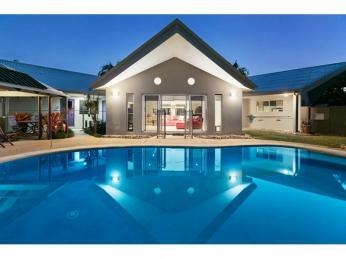 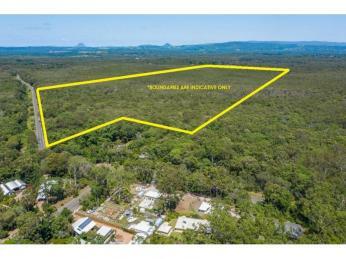 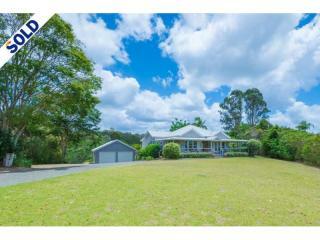 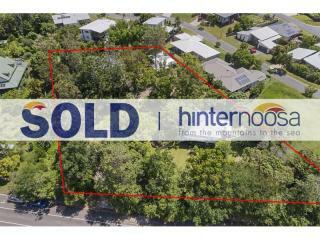 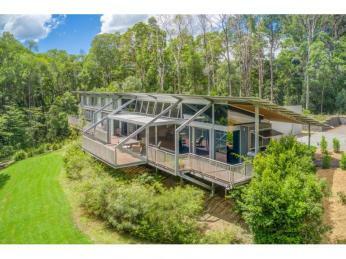 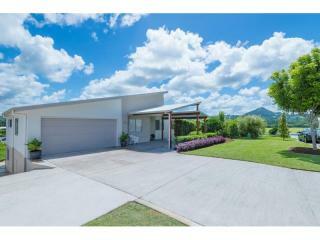 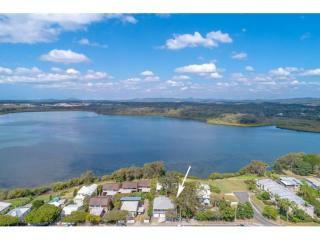 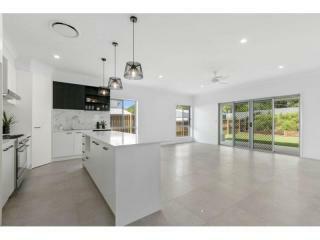 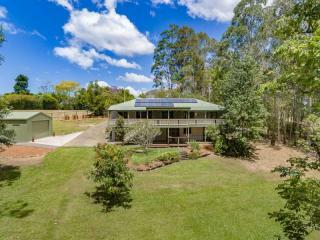 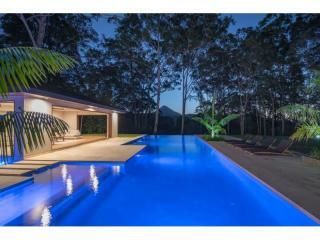 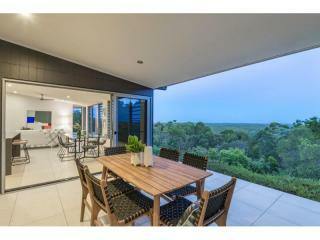 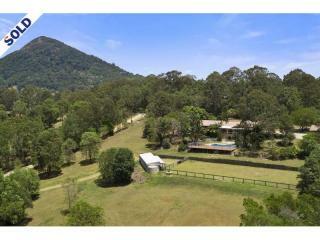 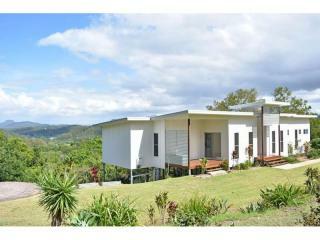 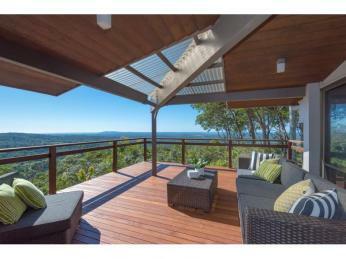 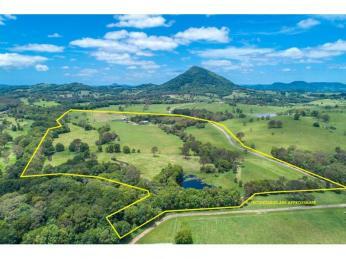 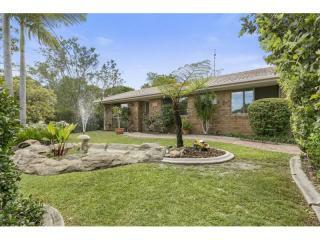 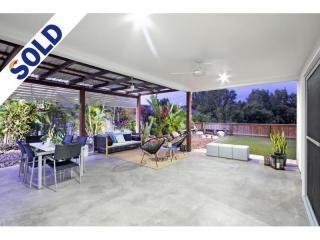 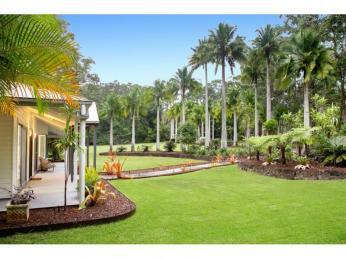 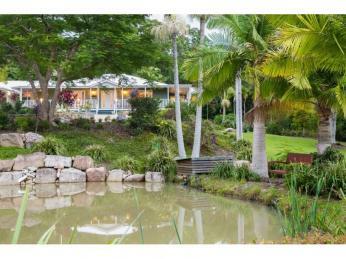 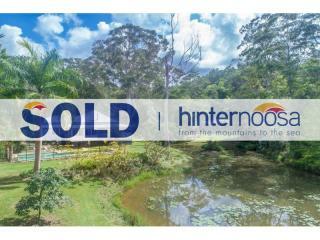 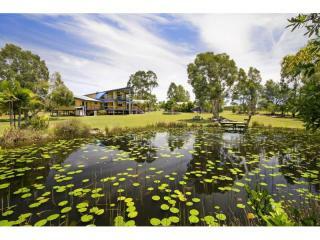 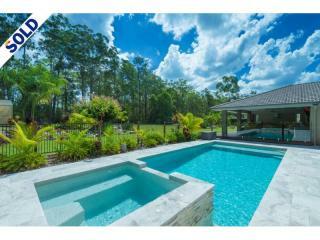 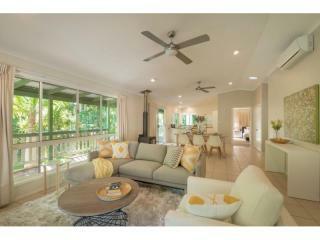 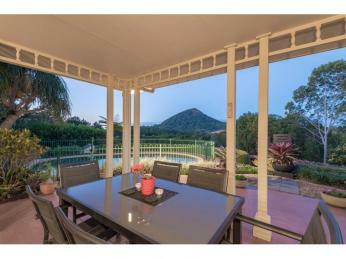 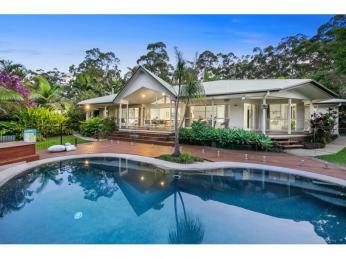 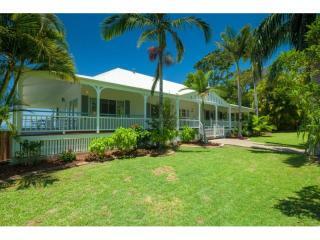 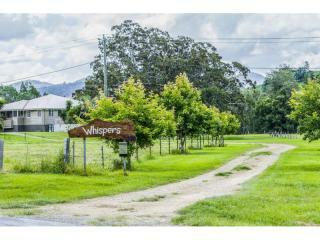 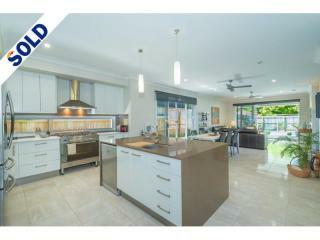 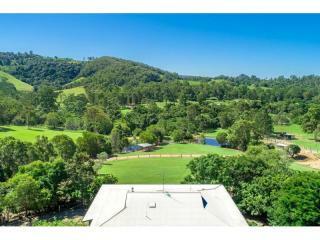 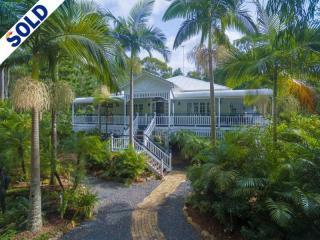 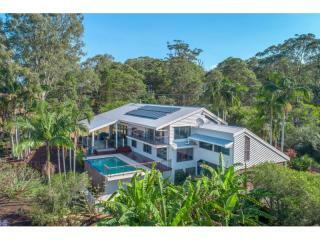 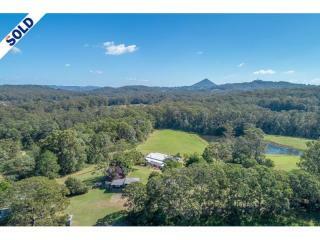 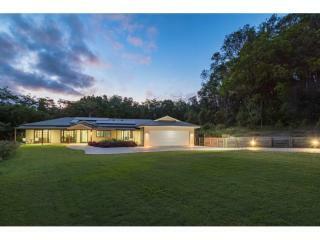 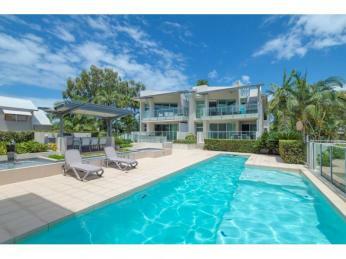 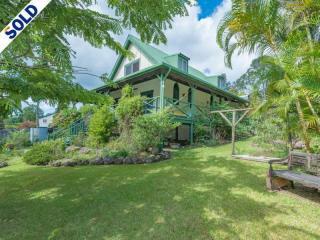 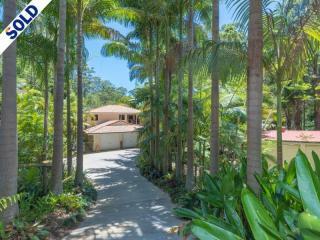 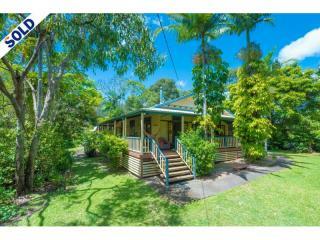 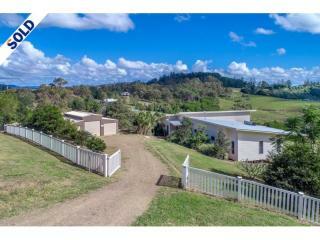 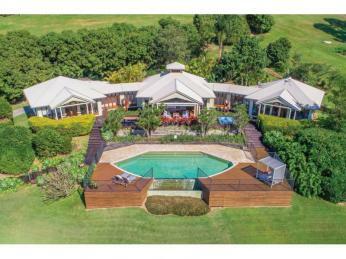 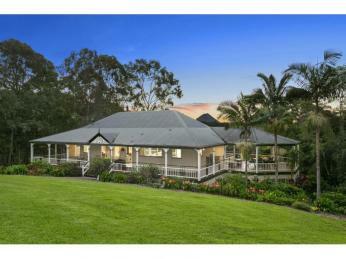 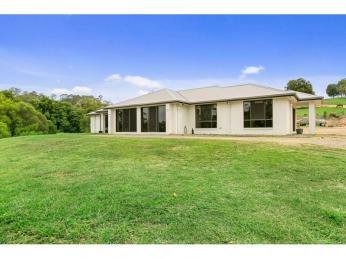 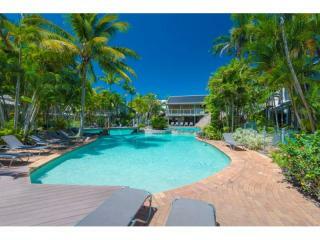 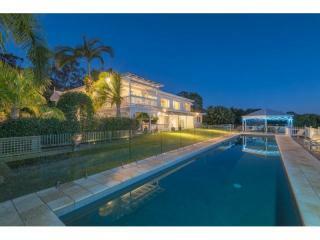 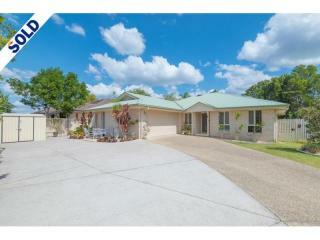 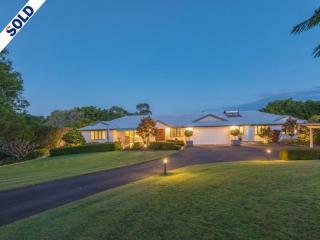 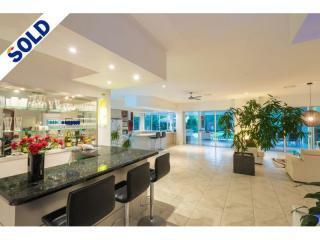 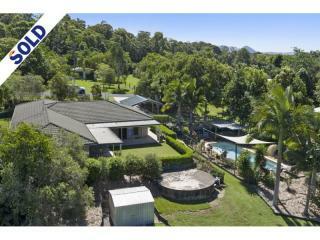 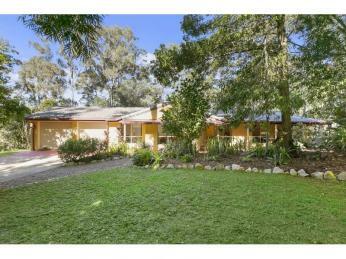 Kess and Graham have combined resources as Prior Smith Property within the framework of Hinternoosa. 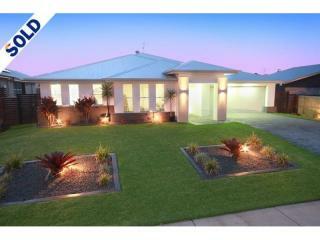 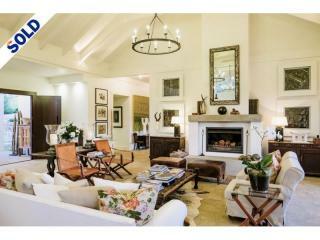 This change is to ensure that they’re best placed to provide an exceptional level of service. 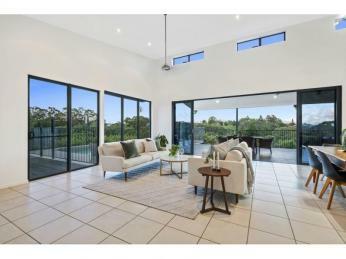 “We believe that real estate is not just a ‘transaction’, more importantly it is about relationship building and integrity to generate the best possible result for our clients”. 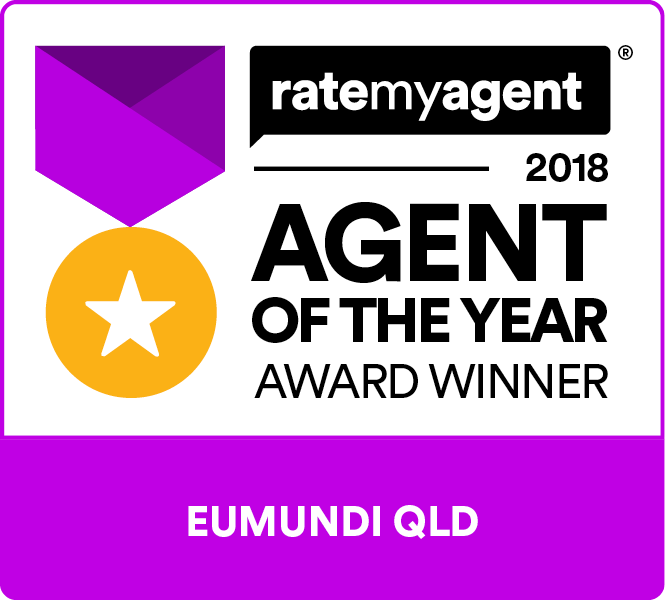 This combination of experience, enthusiasm, local knowledge and strong negotiating skills ensures that their clients are in the best possible position to make informed decisions.